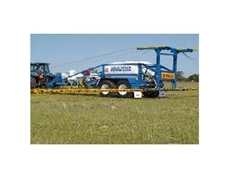 Super sonic for easier spraying applications. 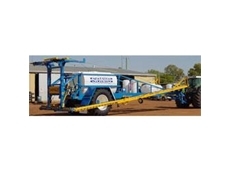 Sonic Boomsprays are renowned for producing superior agricultural spraying equipment which is made to last and get the job done. 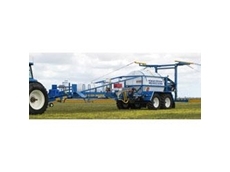 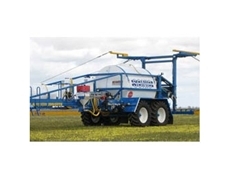 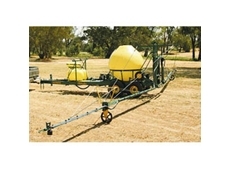 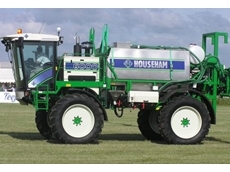 Househam have a large range of boom sprayers that ensure your cotton crops and vegetable crops are well maintained. 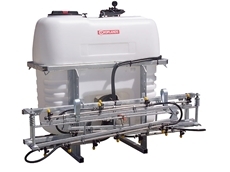 Ultra sonic sprayers are all water tested before delivery. 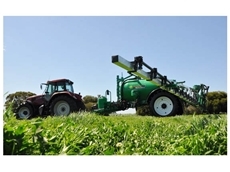 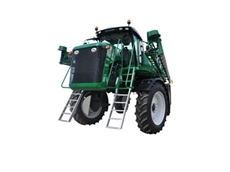 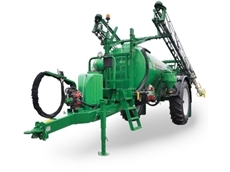 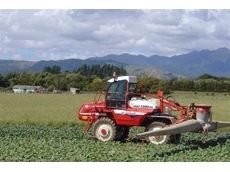 Sonic Boomsprays stock a diverse selection products suitable for your boom spraying equipment. 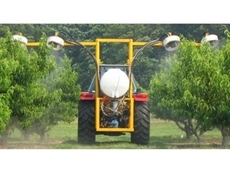 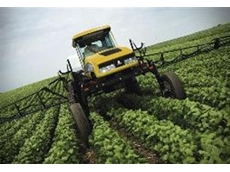 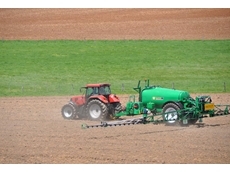 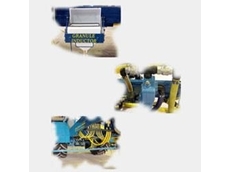 Spray Shop are suppliers of chemical applicaion equipment for horticulture, viticulture and broadacre. 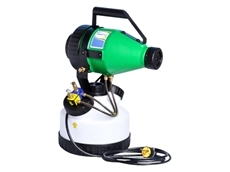 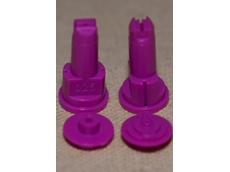 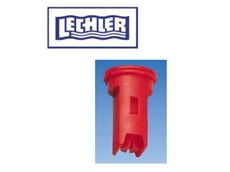 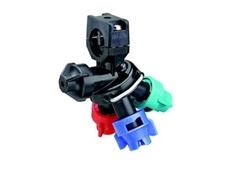 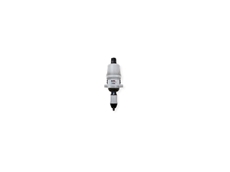 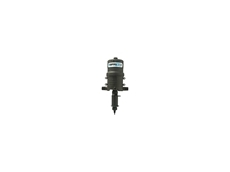 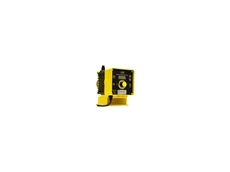 SprayShop carries a full range of Optima products of agitators, tank lids & strainers. 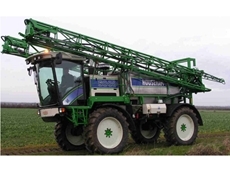 07/02/13 - The heavy duty designed chassis is manufactured for a long service life tackling the toughest of conditions. 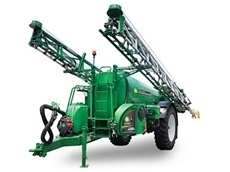 05/09/12 - As the U.S. endures its worst drought in over fifty years, farmers are actively seeking out boom sprayers in order to enhance their crop yields. 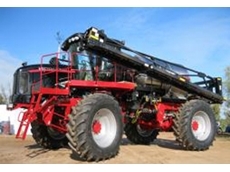 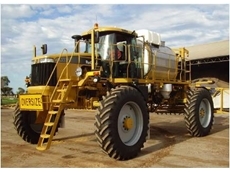 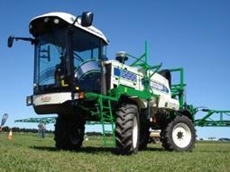 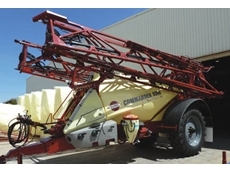 08/05/12 - Goldacres’ Crop Cruiser Evolution sprayer is designed and built for safety and fuel efficient. 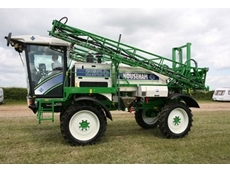 28/02/12 - The Special Evolution from Goldacres has long been the benchmark in value for money spraying equipment. 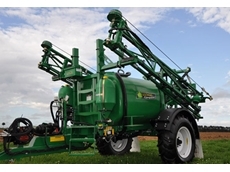 14/10/11 - Sonic Boomsprays has released its new model the Ultra Sonic 13048TRS boom sprays. 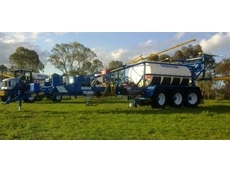 14/06/11 - Trevor Walters of North West Victoria has thanked the operating efficiencies of his new Croplands Equipment 1386 Rogator crop sprayer for getting them through unusual and tough rainfall. 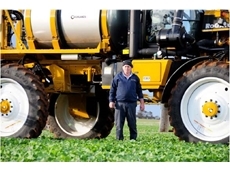 13/06/11 - North West Victorian contract sprayer Haydn Bailey believes his Croplands Equipment self propelled Rogator is the ideal crop sprayer when it comes to reliability and productivity maximisation.